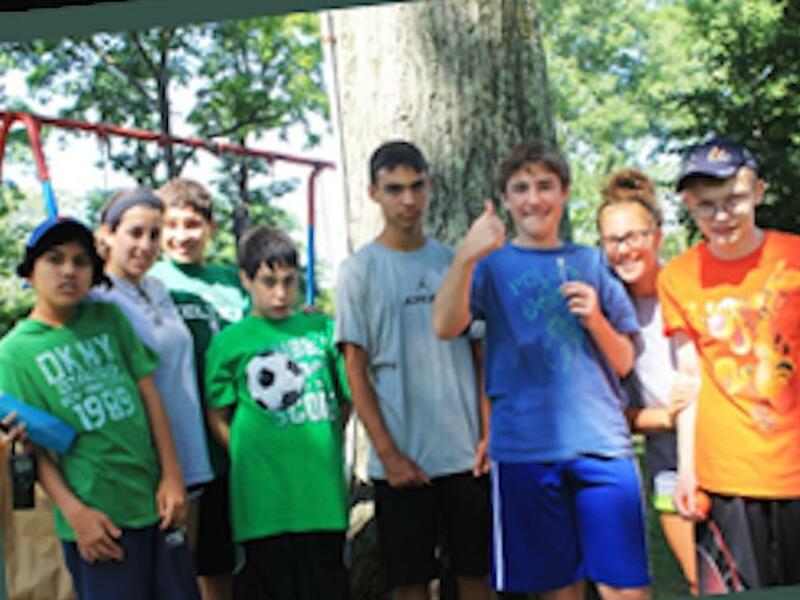 Gersh Academy, with over 25 years of experience helping children with special needs and West Hills Day Camp, with over 60 years of camping excellence, joined forces to provide the ultimate summer camp program for children on the autism spectrum. Located on 18 acres of Long Island’s beautiful North Shore, Gersh Academy @ WHDC offers children on the autism spectrum the opportunity to participate in a traditional summer camp experience with their siblings and friends while receiving the support necessary to be in a mainstream setting. Kevin Gersh believes that all children, with the right environment and the right support can learn and thrive. 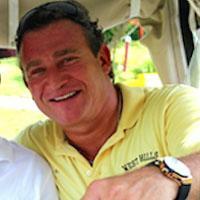 Kevin Gersh grew up at West Hills Day Camp. In fact, it is his joyful memories of those special summer days at camp that compel him to ensure that as many youngsters as possible get a chance to have similar West Hills experiences. During the summer of 2009, he designed a camp program within West Hills Day Camp directly tailored to children with special needs. This dynamic program has doubled in size each year. 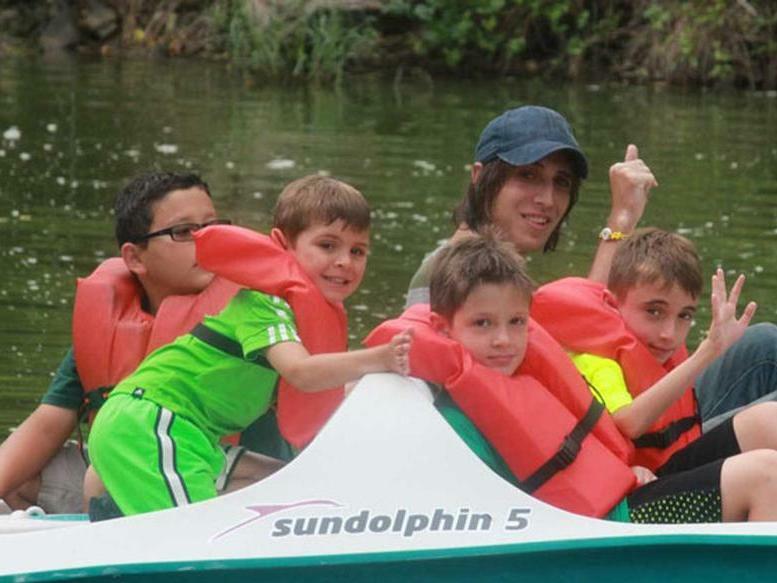 As Owner and President of West Hills Day Camp Kevin has dedicated himself to making a difference in the lives of children. His experience and professional commitment continues to provide opportunities, inspiration, and guidance for every child to reach their full potential, regardless of the challenges they face. 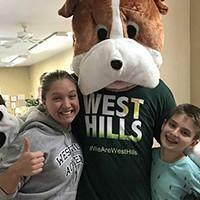 Kim is a licensed speech pathologist and has been running West Hills Montessori and West Hills Academy for the past 2 years, with very active involvement in West Hills Day Camp summer 2017. In her new role as Senior Director of West Hills, Kim will oversee staff, customer support, and all children in the care of West Hills. Kim's passion for helping children and supporting their families is evident in everything she does. She is always looking for new ways to help our children thrive! Susan Diamond started at West Hills as a nine-year-old girl and continued on through the travel program. 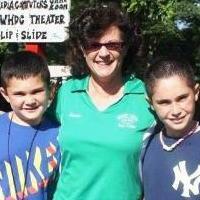 She was a CIT, junior counselor, counselor, group leader and Pre-school division leader for many years. Susan is amazed each summer as she watches our little ones grow, develop independence, and learn how to make friends with their peers. Susan has a Masters Degree in Marriage and Family Therapy. She is extremely thankful for the opportunity to lead our staff and teach them how to care for your children. She loves participating in activities with the campers throughout the summer! 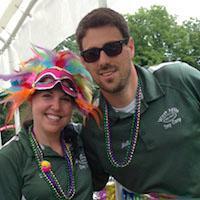 Camp Staff - A Great Staff Inspires! Our group leaders and their staff are the most important element in the camp experience for your child. Every single camp group is lead by an adult who has graduated college and is likely to be a teacher, parent or work in a variety of related fields that involve children. 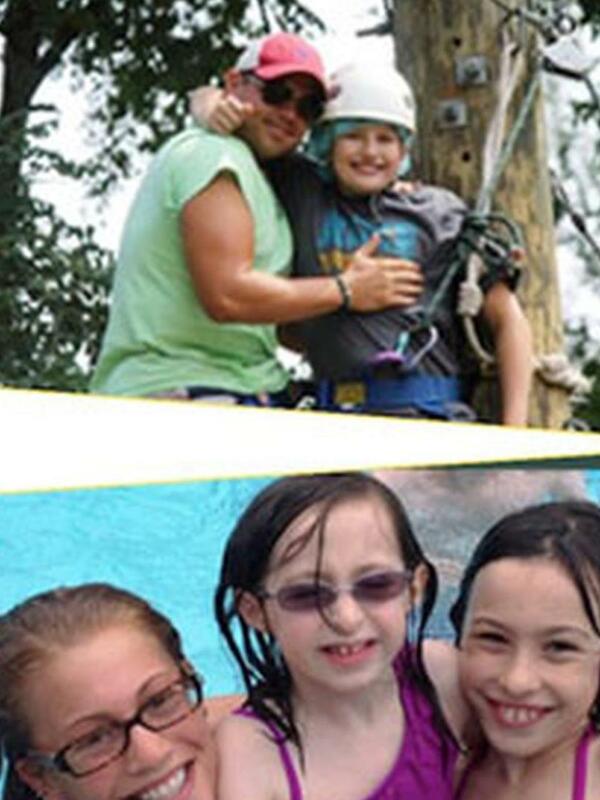 An extensive staff development program with guidelines set forth by the American Camp Association is created by our dedicated executive team of directors, division leaders, area supervisors and other key personnel and is attended by every group leader, counselor, junior counselor and specialist that works at West Hills. Gersh Academy at WHDC is a program designed to give children on the autism spectrum the ultimate summer camp experience. Children with special needs enjoy the same activities as their brothers/sister and friends in a safe, nurturing environment that facilitates social and life skills learning, while promoting personal growth under the supervision of experienced, qualified professionals. Gersh Academy @ WHDC offers a full lineup of exciting activities: Activities Include: Swimming, Ropes Course, ATV’s, Radio Production, Digital Photography, Fishing & Boating, Athletics, Playground, Arts & Crafts, Computers and Video Arcade, Music & Drama, and so much more! In order to maintain the necessary ratios to make this program a success there is only a limited amount of space available. Gersh Academy @ WHDC encourages positive social interaction with peers, mentors, and role models. Campers learn how to interact with others in an organic, safe, and loving environment. The friendships made at Gersh Academy @ WHDC last a lifetime. Through shared experience, struggle, and achievement, bonds are formed between campers and counselors that help shape each childs character. The level of direct communication with our team is unparalleled by any camp. Spend your summers with the reassurance of knowing exactly what your child is doing and learning, how they are growing each day, and that they are under the care and guidance of experts in the field of special needs education. Our campers are not just campers- they’re our family. I just want to thank all of you for making our son’s first camp experience truly one to remember. From day one he came home with the biggest smile on his face, and it never went away. As parents, this meant more than you could imagine, especially when opportunities like these are so limited for our special children to participate. We look forward to doing this again next summer. homas has learned so much since being a part of the Gersh family. He participated in activities I NEVER thought possible including zip lining and high jumping on the trampoline. He was trusting of the staff immediately, as were my husband and I. He interacted with other campers so nicely. Thomas absolutely loved the entire experience… including the bus ride there, to all the special things everyone did for Thomas to make him feel comfortable; having his favorite French fries for him at lunch and sending us amazing pictures throughout the day. 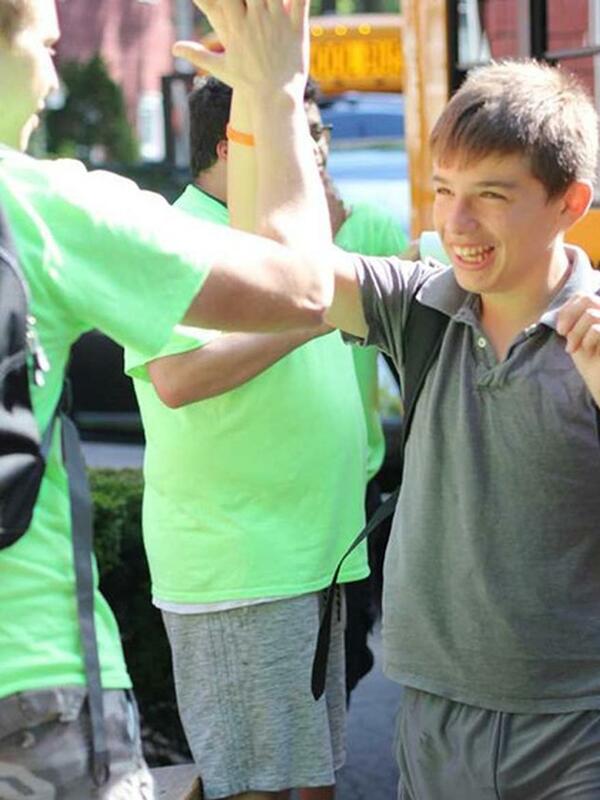 The time Thomas spent at Gersh Academy @ WHDC was truly an amazing experience as I could tell by the smile on his face every day when he got off the bus. I encourage ALL parents who have a child on the autism spectrum to choose Gersh for their child. We CANNOT wait for next summer!!!!! The camp experience was everything you promised and more. My son had a fabulous first year and we are looking forward to many more. I want to thank you for a great summer. 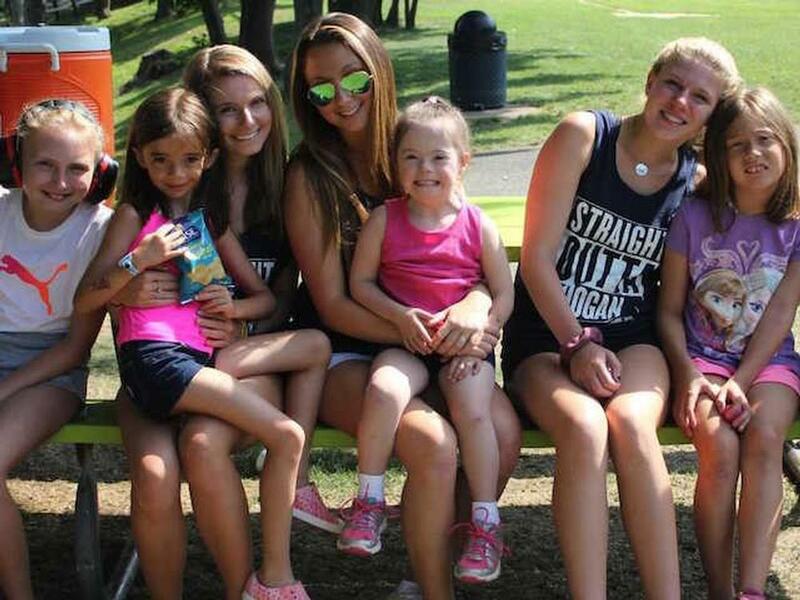 My daughter loved camp and really flourished as a person this summer.